Miami’s Downtown Development Authority is jumping into perhaps Miami’s hottest issue: directors unanimously passed three resolutions Friday about transportation. 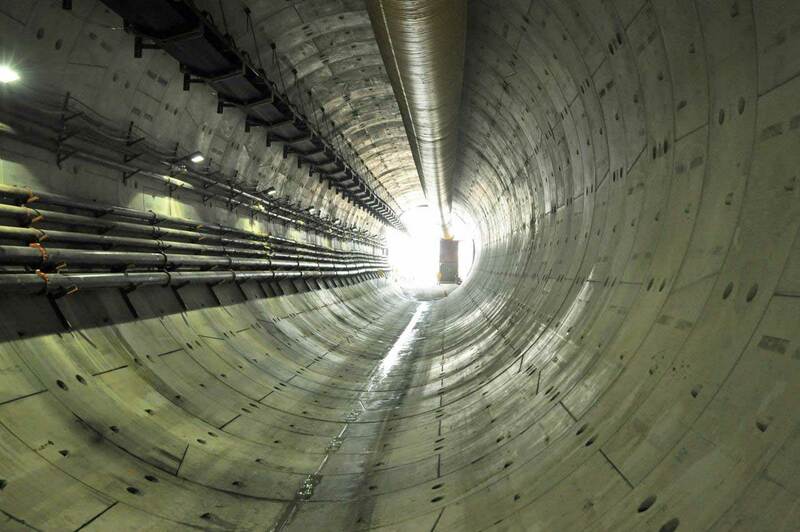 The first concerns the authority’s long-coveted tunnel under the Miami River, which is also a priority for Miami Mayor Francis Suarez. The Florida Department of Transportation has proffered five options for potential study, said authority board member Alan Ojeda, president of Rilea Development Group. “We don’t support the five that FDOT came up with,” he said, particularly one that “trenches” Brickell Avenue, digging up parts of it to construct the entrance and exit to the tunnel. The board also backed having Miami-Dade County restore two cents of a five-cent local option gas tax to use toward expansion of transportation services “including interim improvements that will ensure the successful execution of the SMART plan [to add rapid transit] as adopted by the board of commissioners.” The tax was imposed in 1993 but later reduced, presumably during hard economic times. Authority board members also backed allowing municipalities more leeway in how they use their portions of the half-penny sales tax levied to add transportation. After the tax is collected, 20% of funds are returned to the municipalities for transportation and other uses, but there are limitations on how the money can be used. The move wouldn’t add additional funds for cities, but would give them the flexibility to use the money for on-demand ride services or other methods of getting people to public transit, said authority board member Marta Viciedo, founding partner of Urban Impact Lab. That might be a good solution for the first- and last-mile dilemma that plagues public transportation, said Mr. Kasdin. The resolution also calls for additional monitoring and the institution of performance measures by the Citizens’ Independent Transportation Trust, the body that administers funds from the half-penny sales tax. “The CITT doesn’t require any accounting or for performance to be audited and measured,” Mr. Kasdin said. The citizens’ advisory group is in favor of both recommendations, he added. It took 10 years to get shelters over, what now is only some, bus stops. Unless there is a commitment for the money to go to metro rail, which was the carrot decades ago when voters approved the sales tax, none should be approved. Otherwise, guaranteed, elected officials will find the projects where they can get the biggest developers who will make the largest donations, or siphon money to their uncle’s “non-profit” or consulting company.